Home / Information / Health benefits of drinking coffee! Previous post: Learn More about Kona Coffee Family Farms! 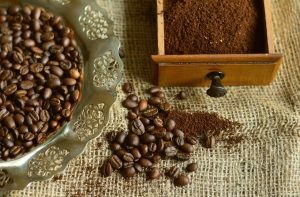 Next post: Brewing Coffee Guide – how to get the most flavor!